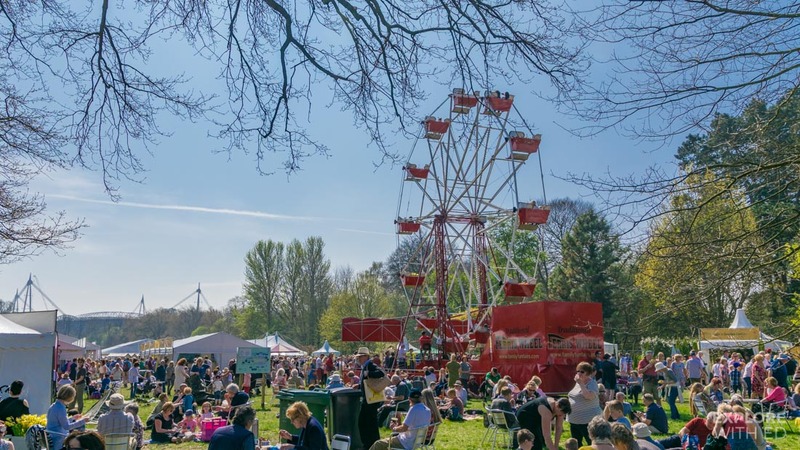 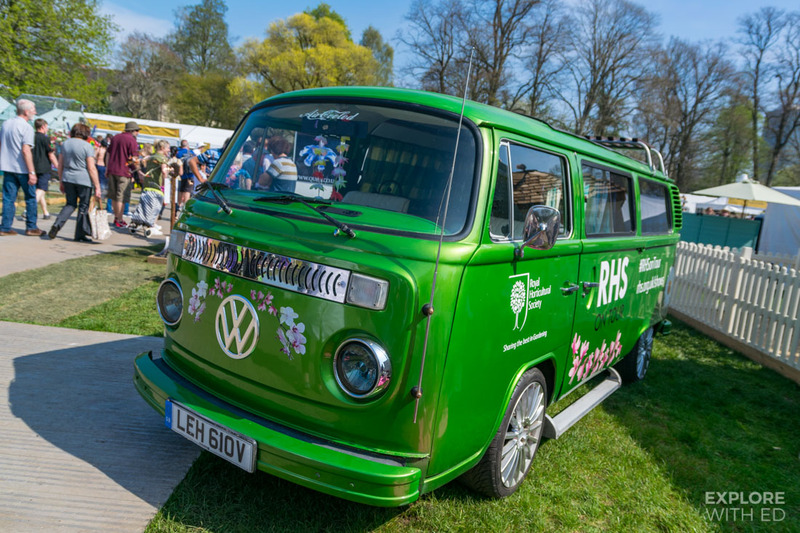 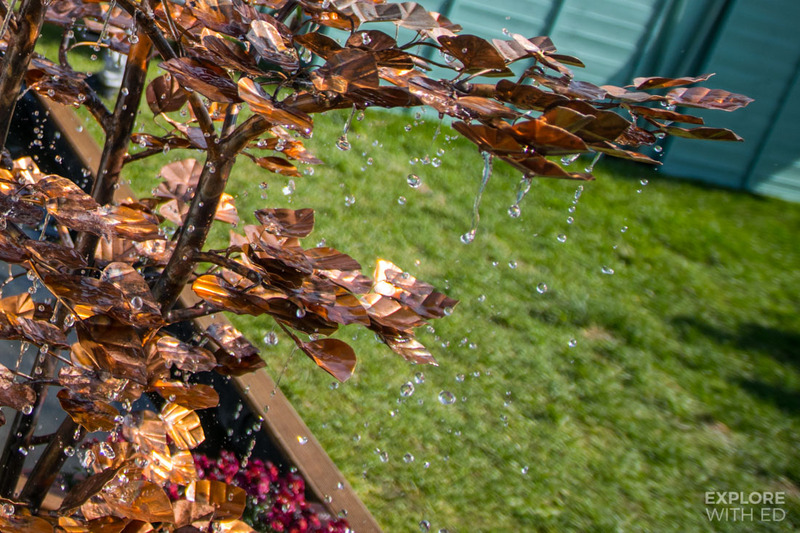 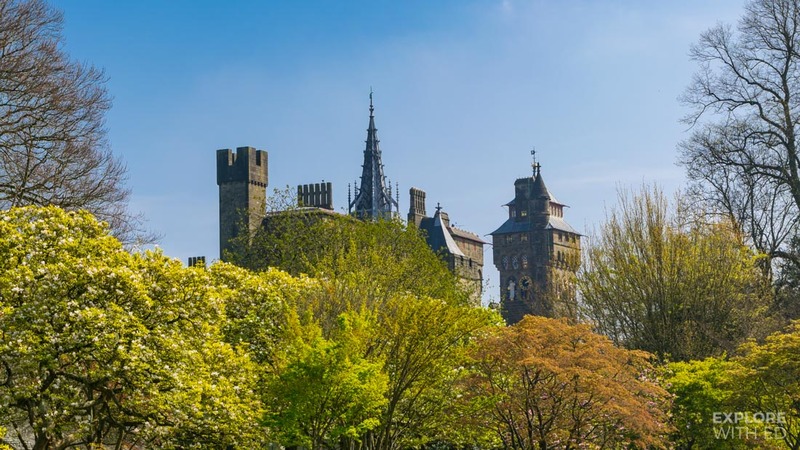 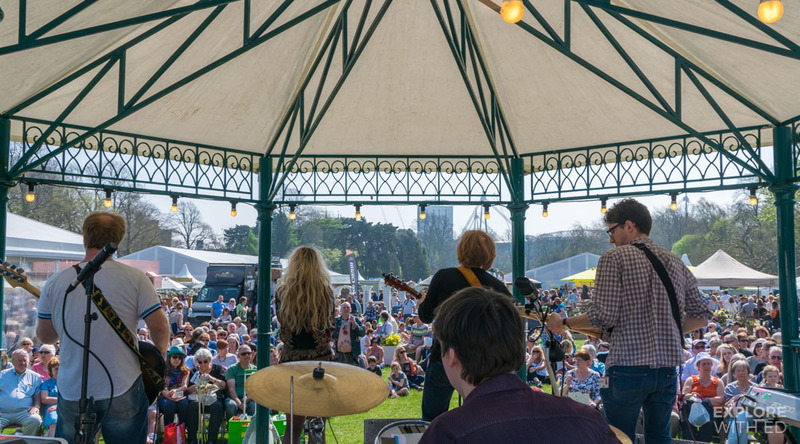 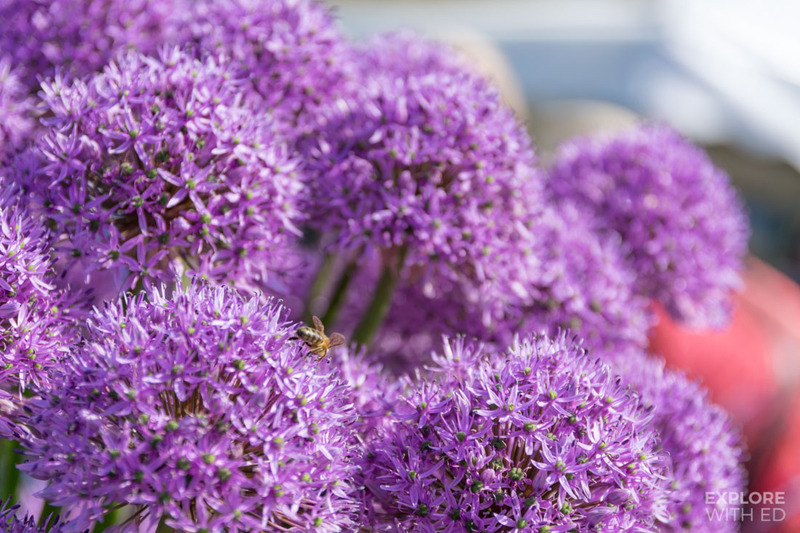 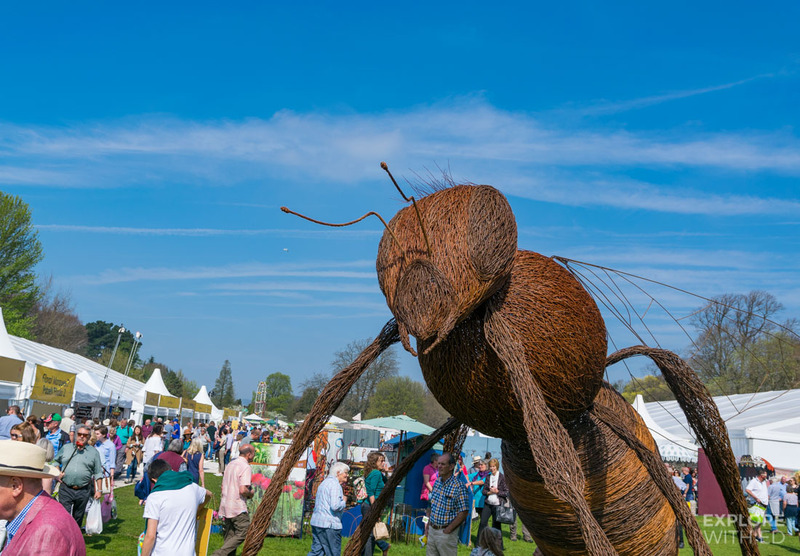 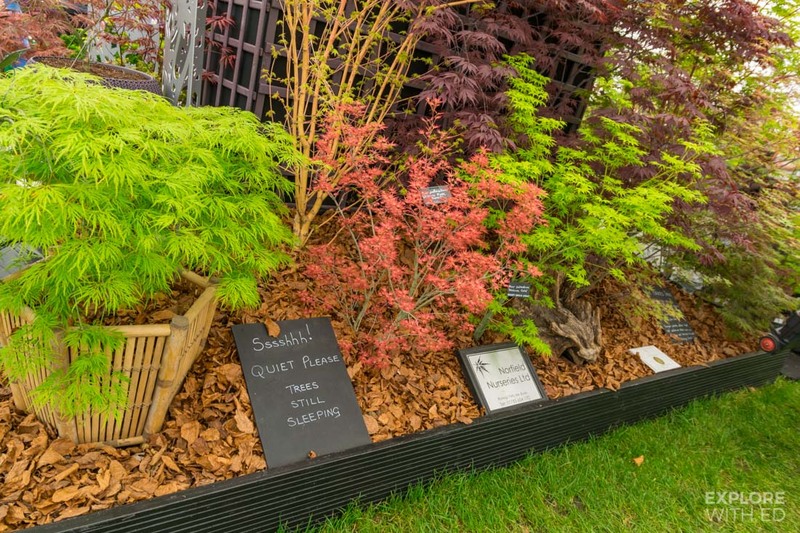 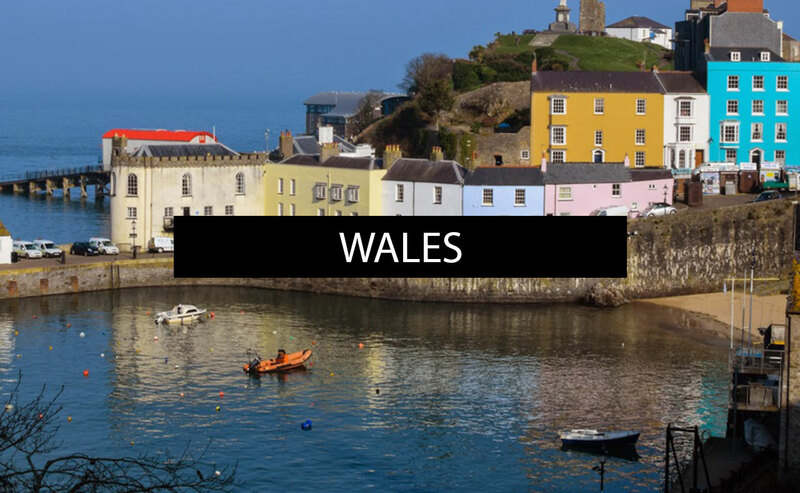 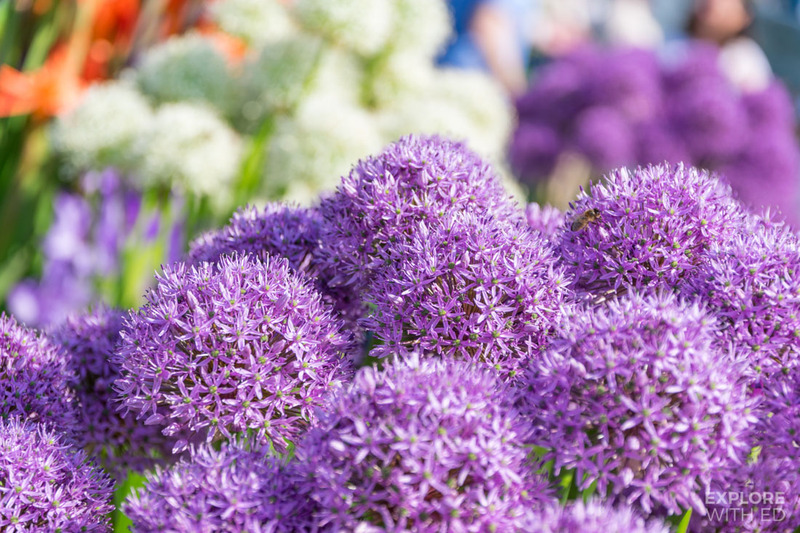 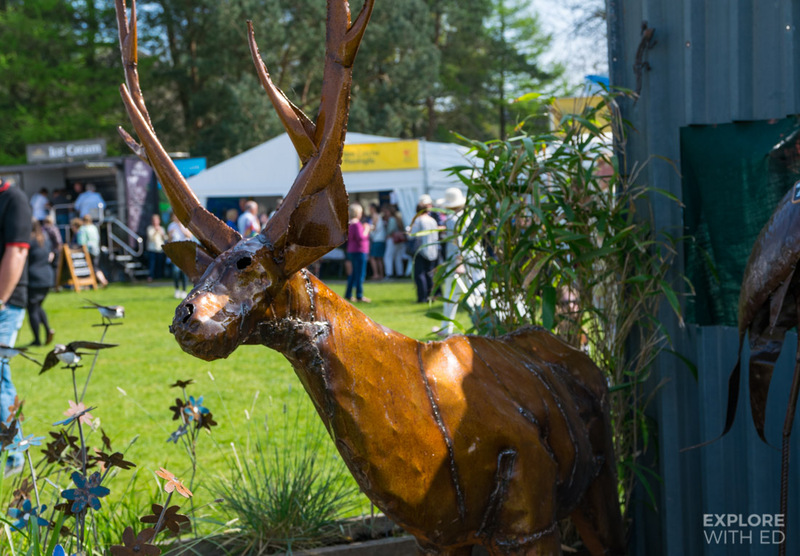 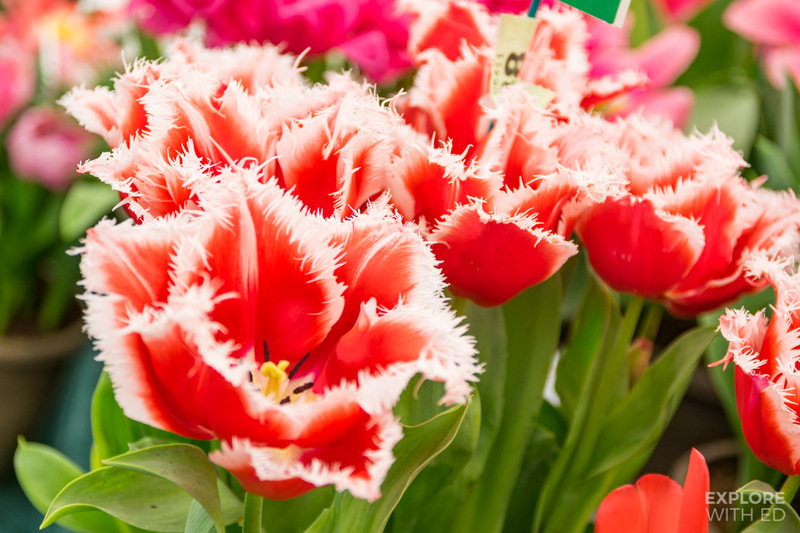 Situated in Bute Park with Cardiff Castle as a backdrop, the Royal Horticultural Society show was packed with people of all ages enjoying the exhibitions, craft markets, show gardens, live music and family activities. 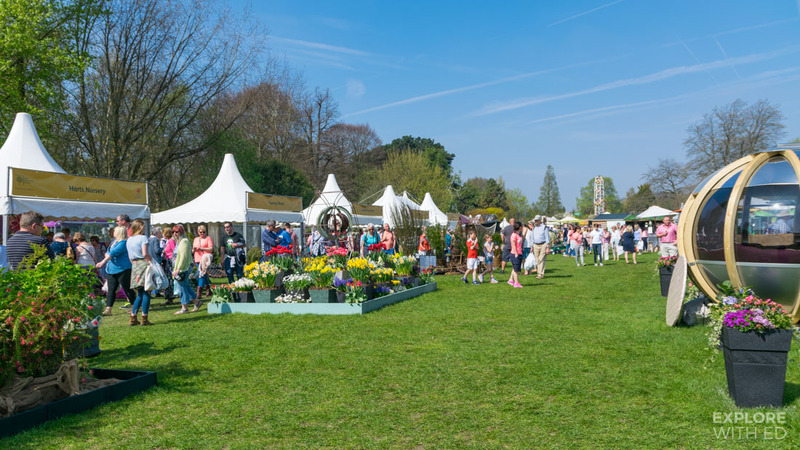 Even though I’ve not dabbled much with gardening, I did feel quite inspired by all the fabulous flower stalls. 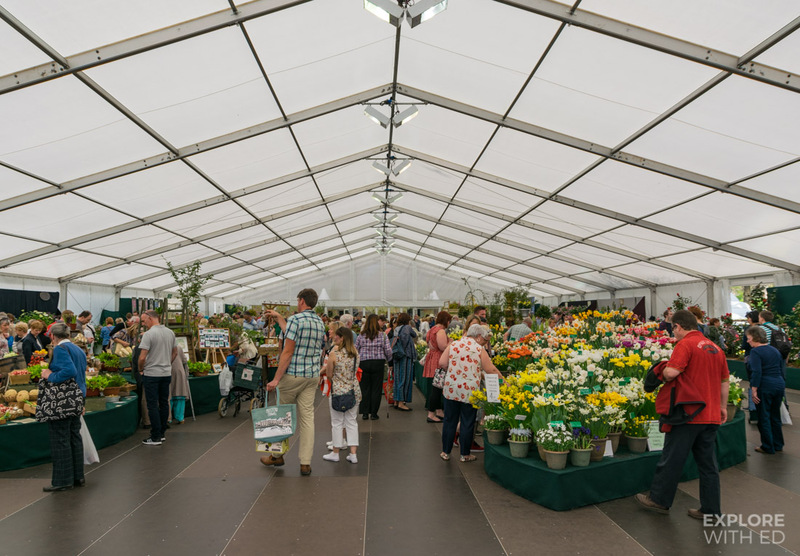 This was my first time attending The RHS Flower Show and I was really impressed by the scale of the site that included two large floral marquees, a farmers market and Ferris Wheel no less. 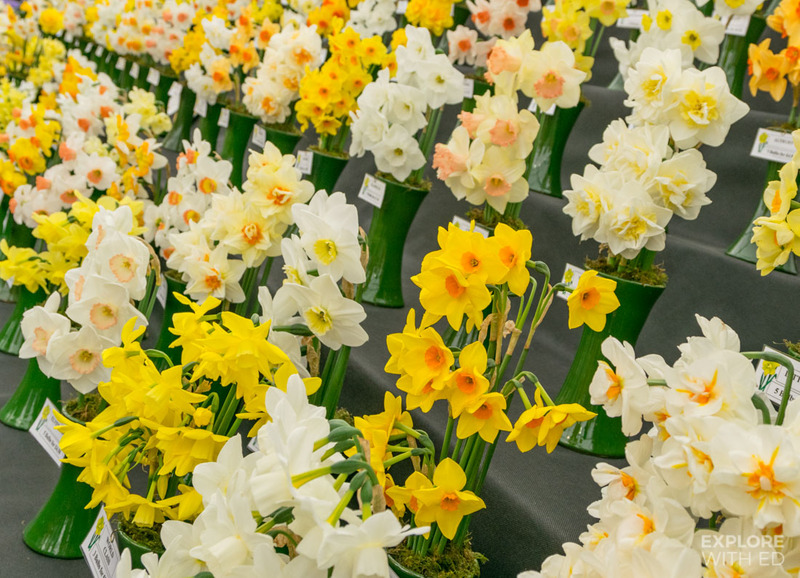 2017 is also the ‘Year of Legends’ in Wales, a theme that was explored at the events four show gardens. 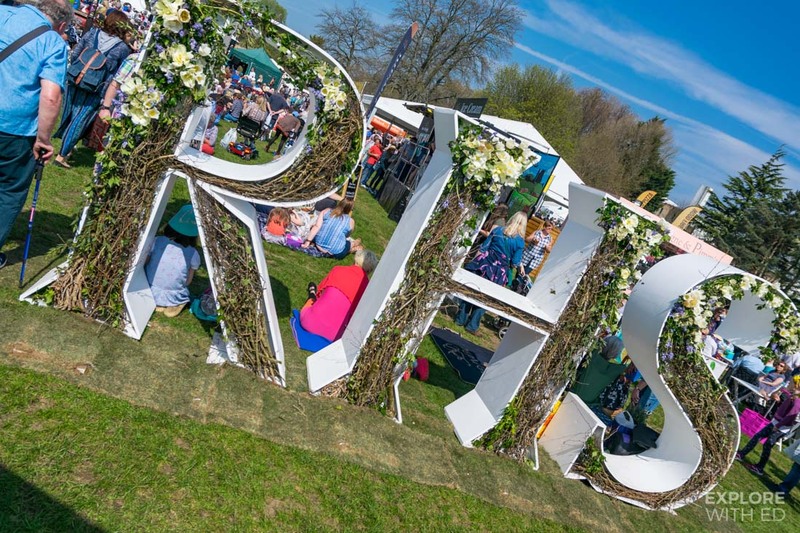 The RHS Flower Show in Cardiff was a lovely day out for the family in the spring sunshine. 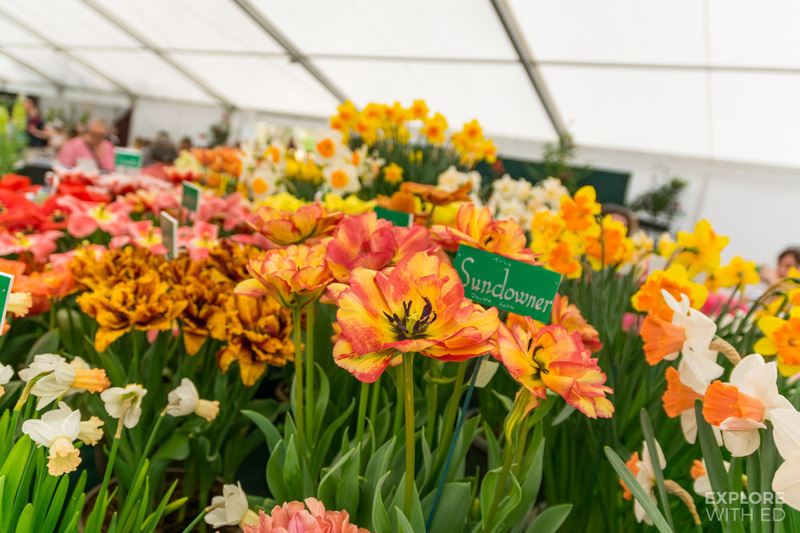 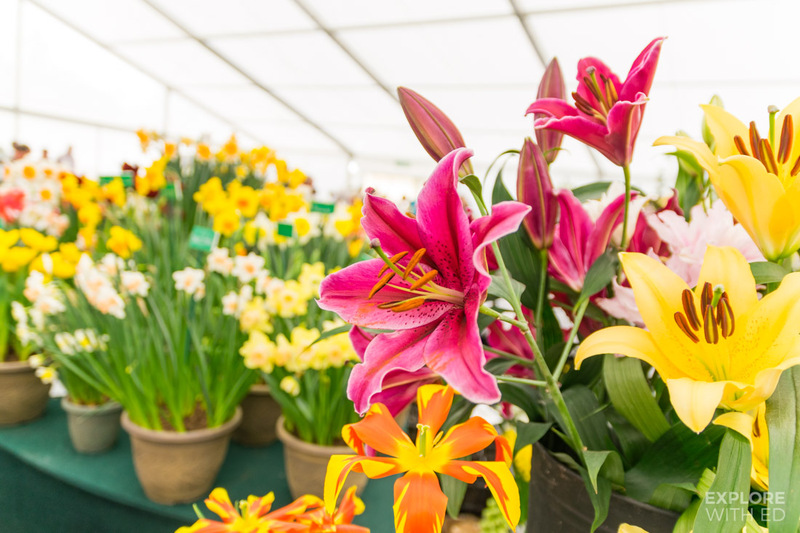 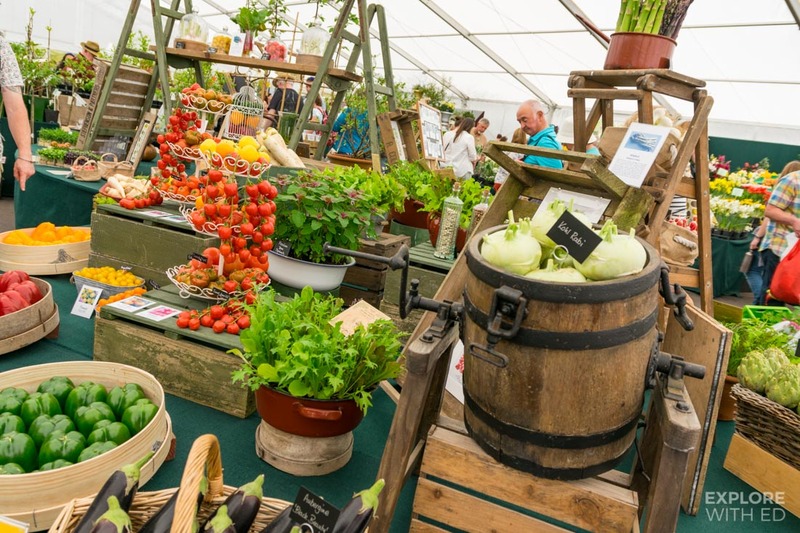 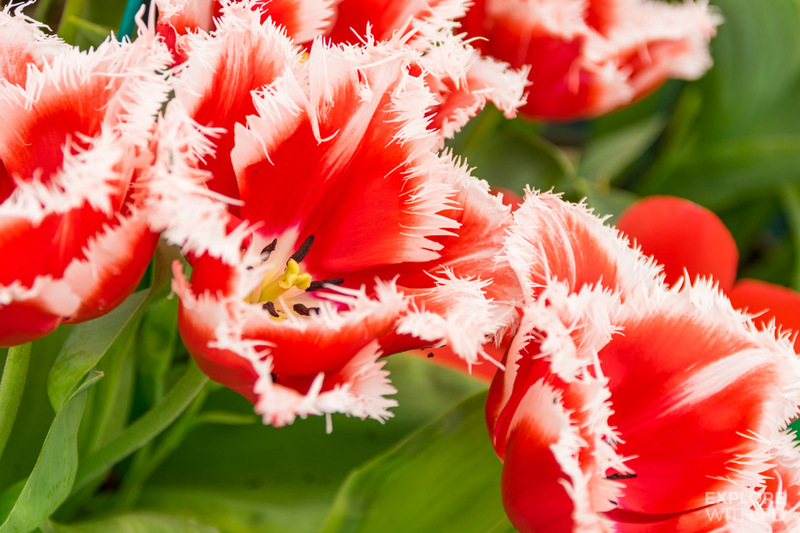 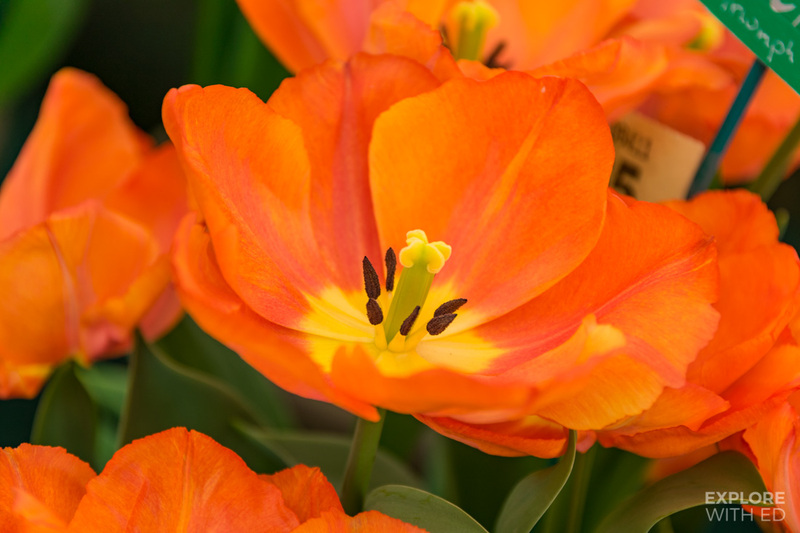 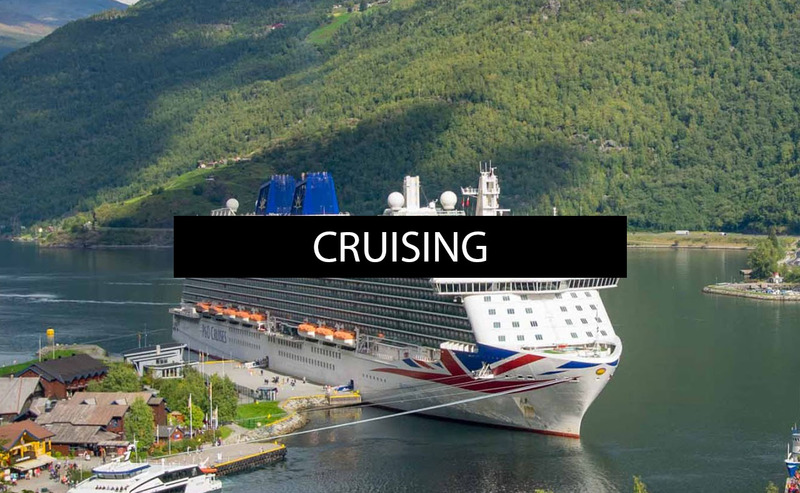 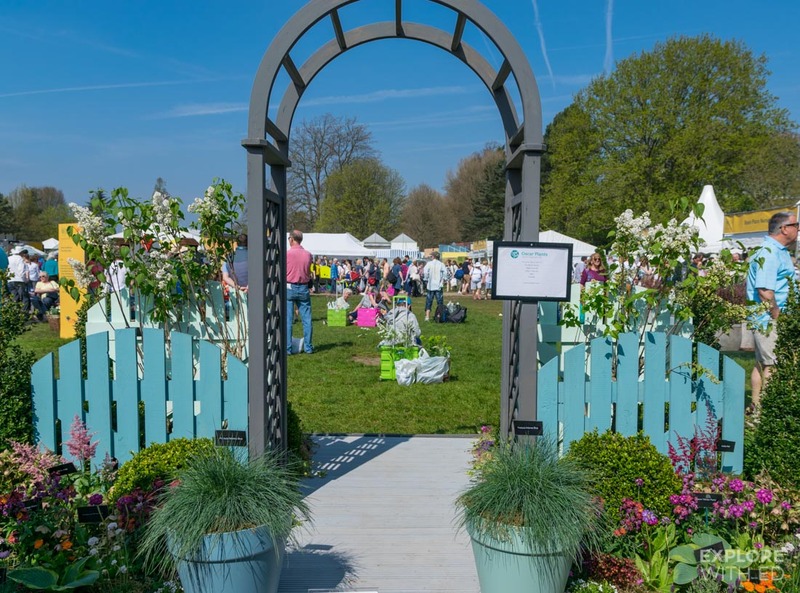 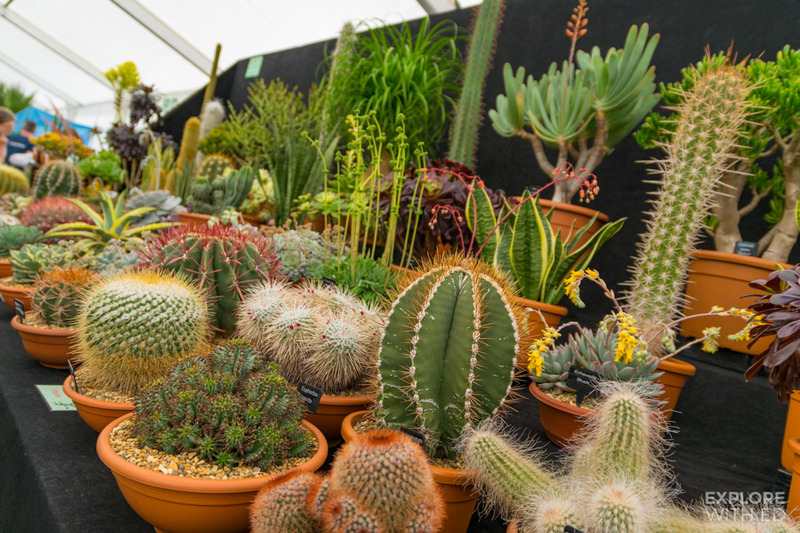 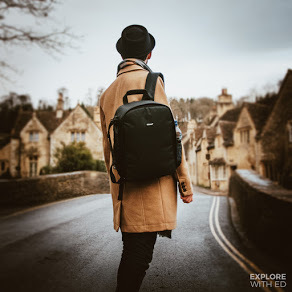 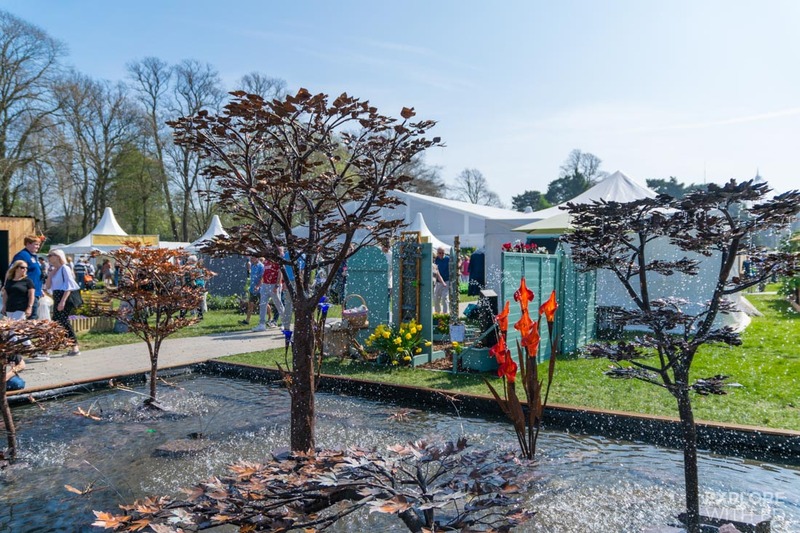 For more insight (and information about other upcoming shows across the UK), have a look at the Royal Horticultural Society website. 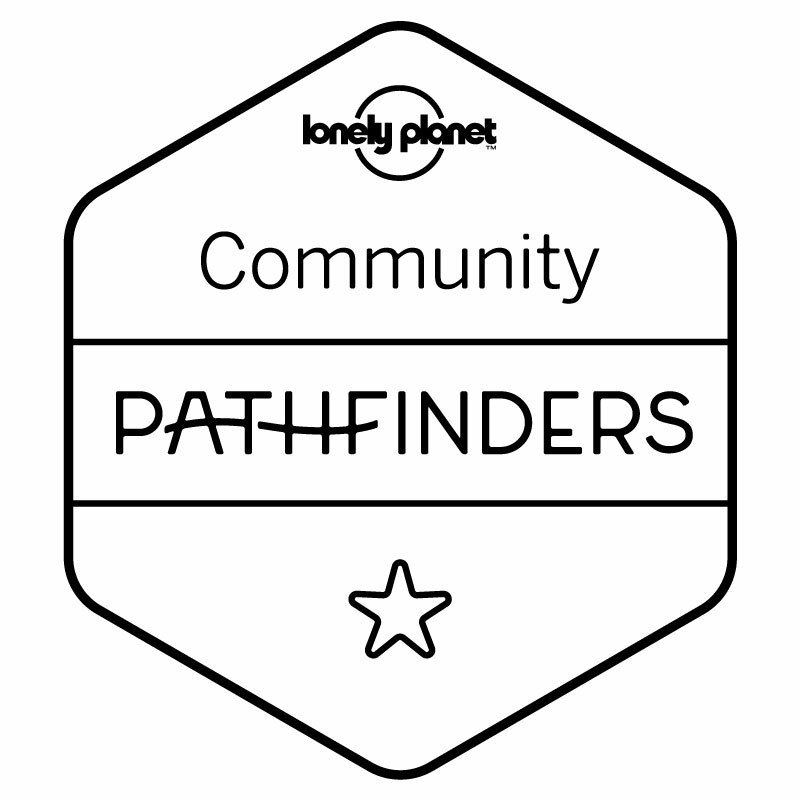 Disclosure: My tickets to the event were complimentary. 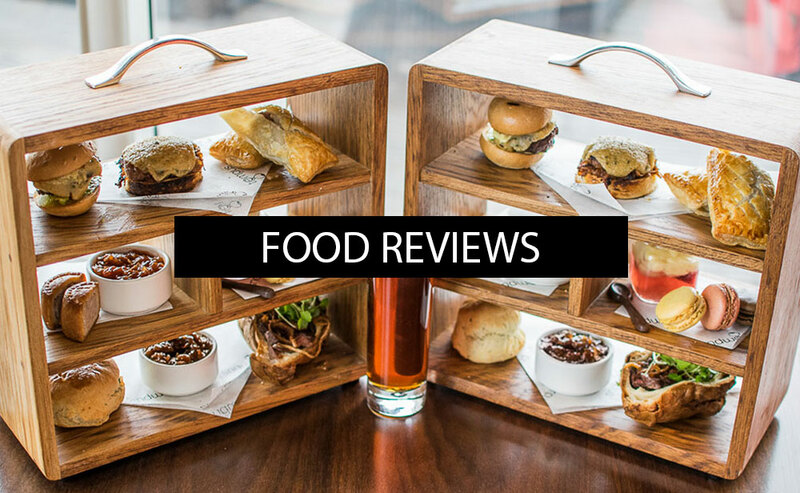 All opinions shared are my own.